Scott founded Scott's Great Walk for Telethon in 2010 when he was 4 years old. Since starting Scott has walked over 500km and raised over $145,000 for Telethon. Athletes from across the country will chase a share in the $78,000 prize pool. 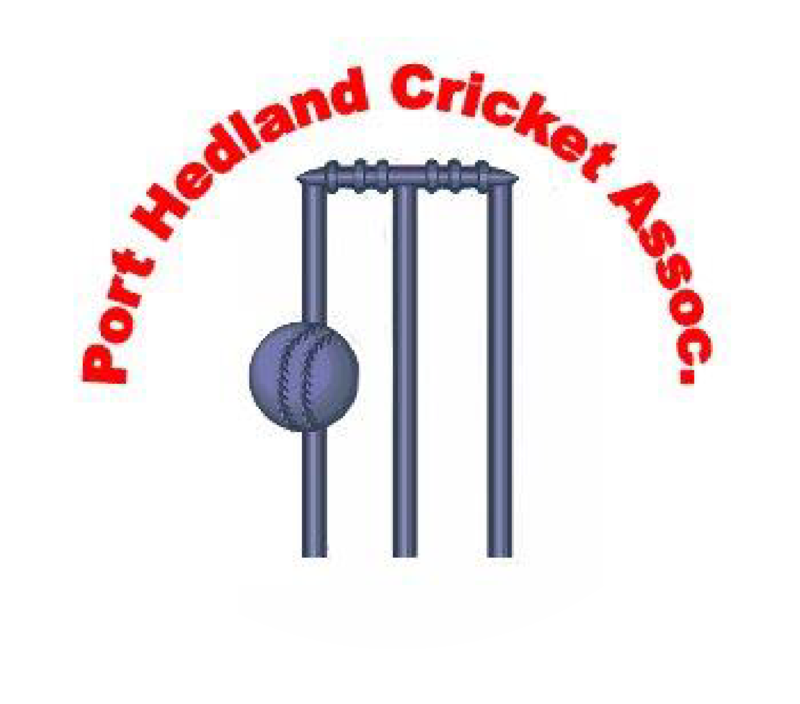 This is a true community event supported by many local sporting clubs and regional business. 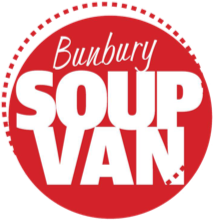 Bunbury Soup Van is a volunteer-based project which delivers soup, bread and other donations to those in need. Learn more on their Facebook. The SW Multicultural Festival draws more than 5000 people. 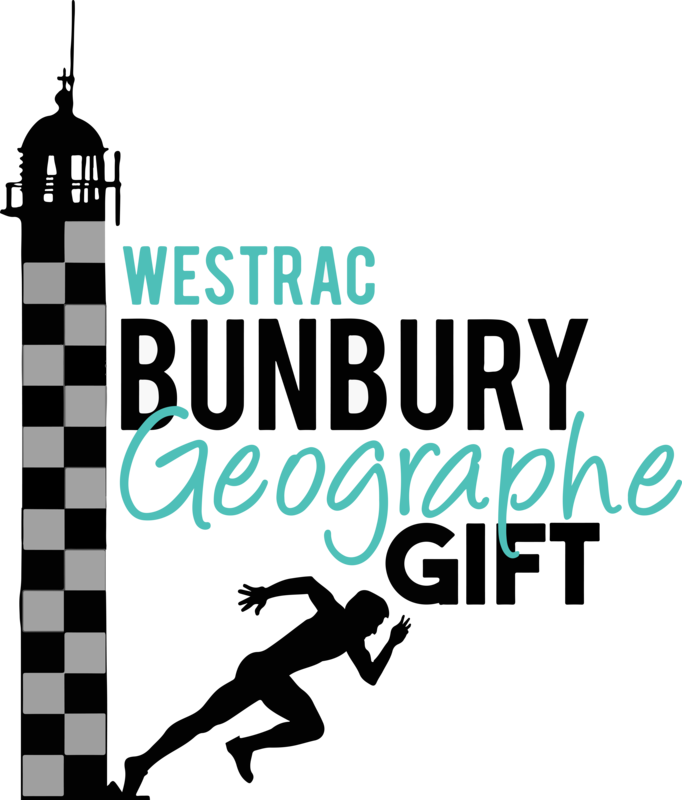 This festival is free to the public and celebrates multiculturalism in the South West while contributing to the region through it's culturally diverse communities. History show that Harvey Brunswick Leschenault have always been a competitive side in the competition and have always had a strong following of supporters throughout the years. Radio Lollipop gives young patients a voice during their stay in hospital. 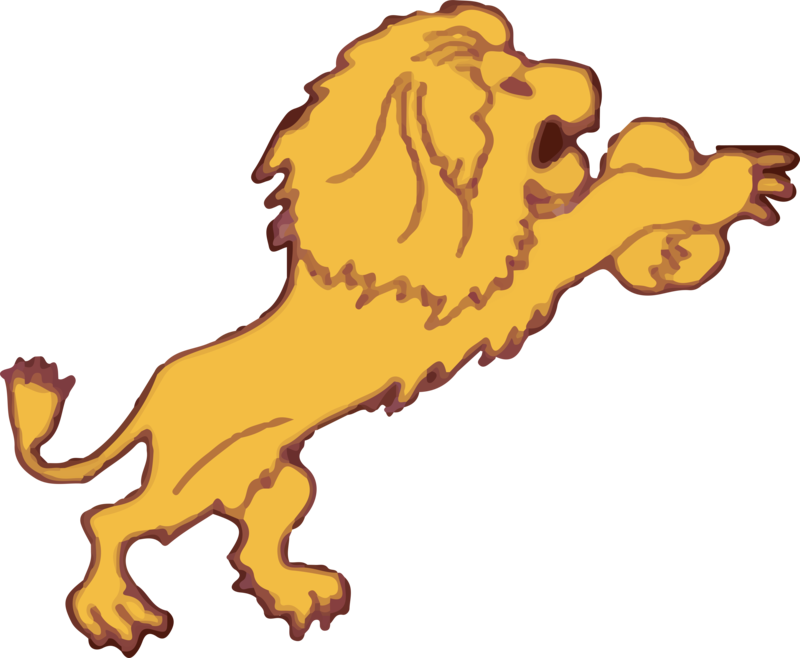 Since being founded in 1897 the club has won 44 premierships. and been runner up 24 times. VESA is helping to provide remote villages in Fiji with fresh water, restore local school equipment and teach english to primary school students. 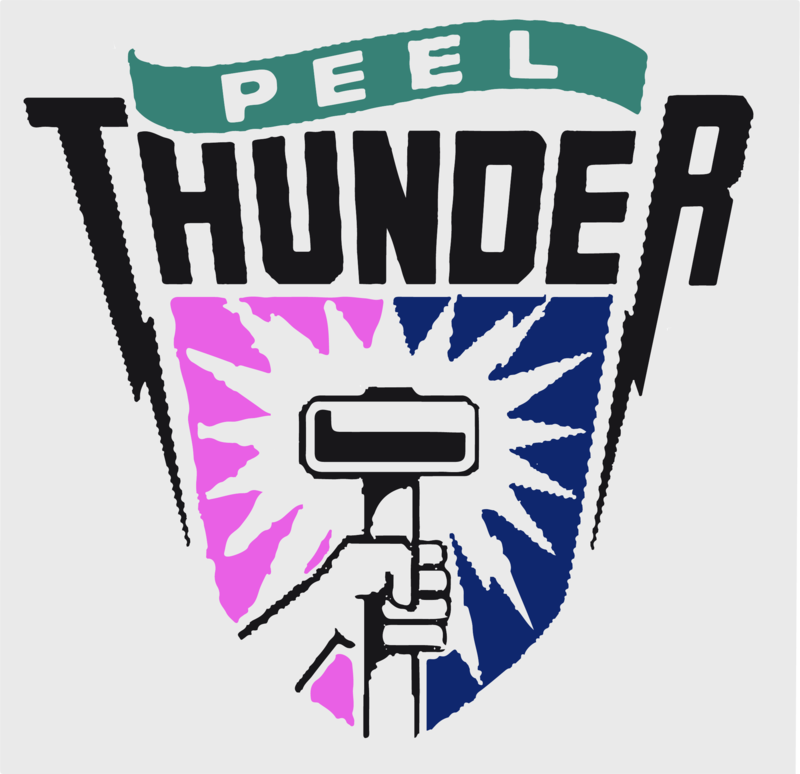 Peel Thunderbirds developing the next generation of WA's female footballers. 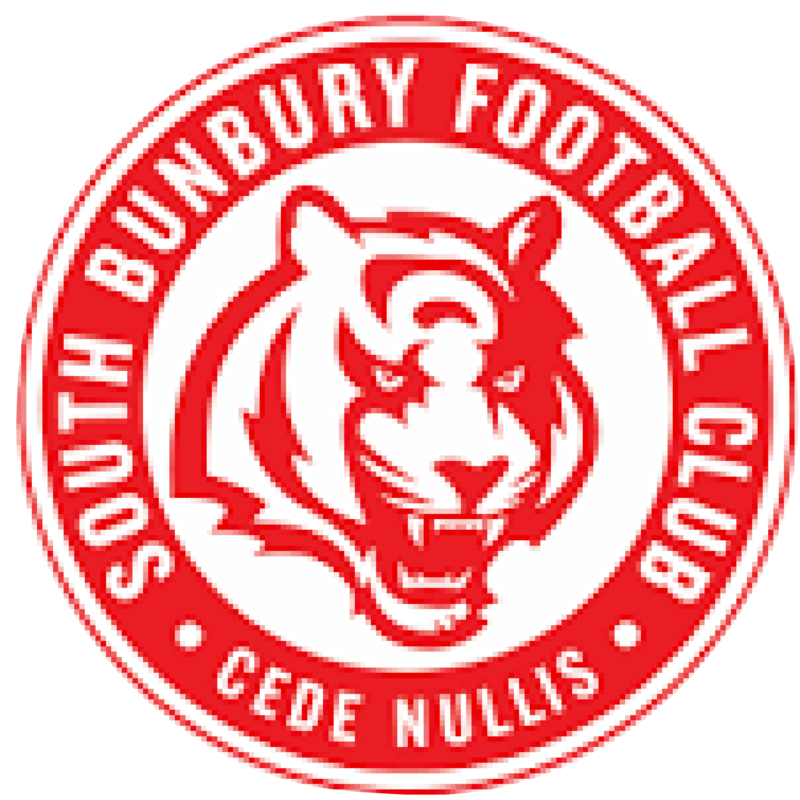 Dalyellup Dinosaurs is an AFL Masters football club for over 30 years old that still want to be active playing or being part of a club enviroment. As the town was transitioning from a predominantly local workforce to integrate FIFO a new approach to cricket in town was required.